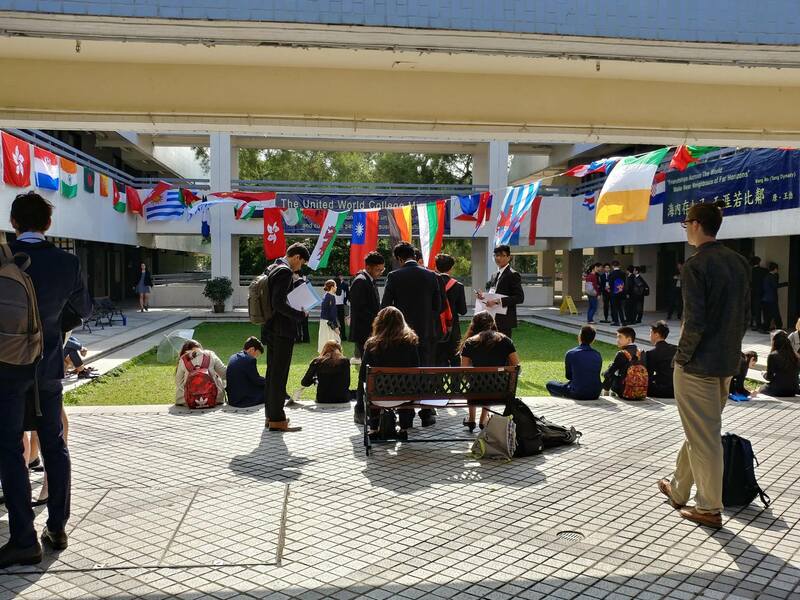 The Model United Nations Conference is an international event where committed students from high schools/1st year university coming together to work out contributive resolutions to imperative global problems as well as building genuine friendships. 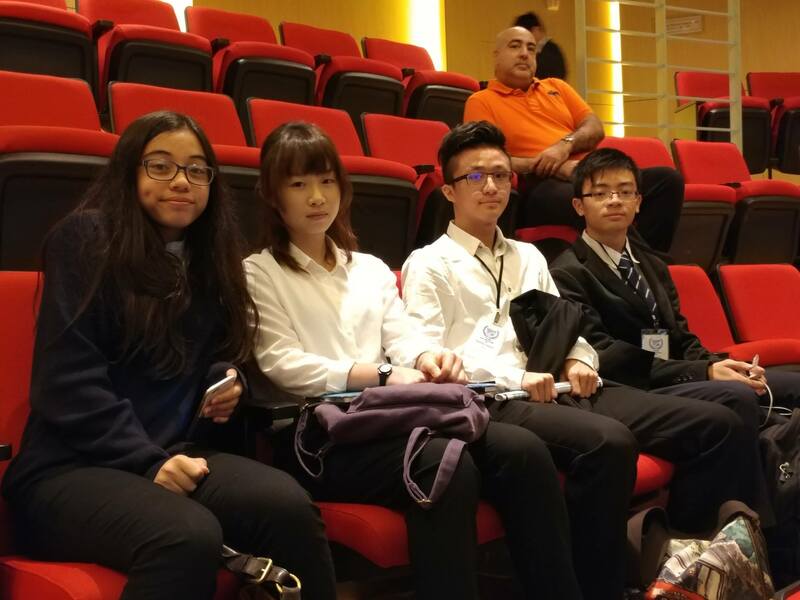 In this three-day conference, students will go through hours of intensive discussions and debates on controversial issues. 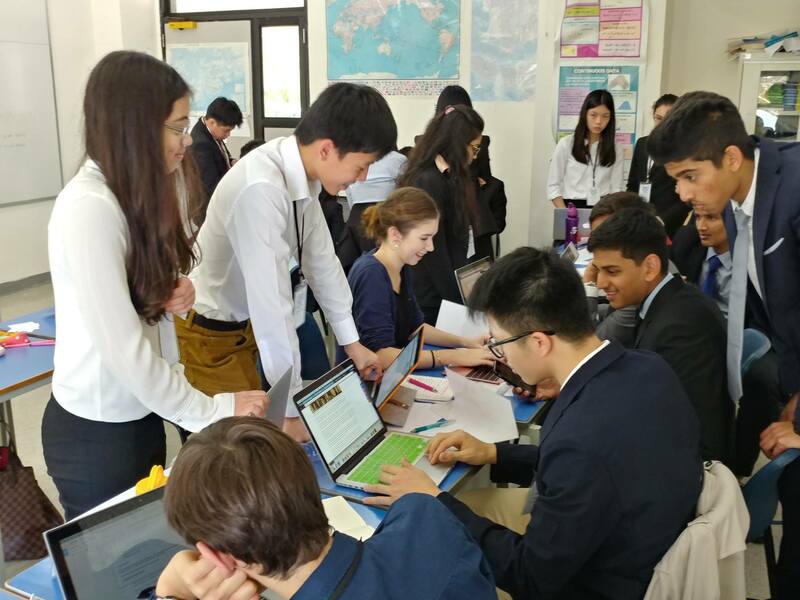 The MUN team at Concordia meets every Thursday after school to research on international issues and topics on the assigned countries. 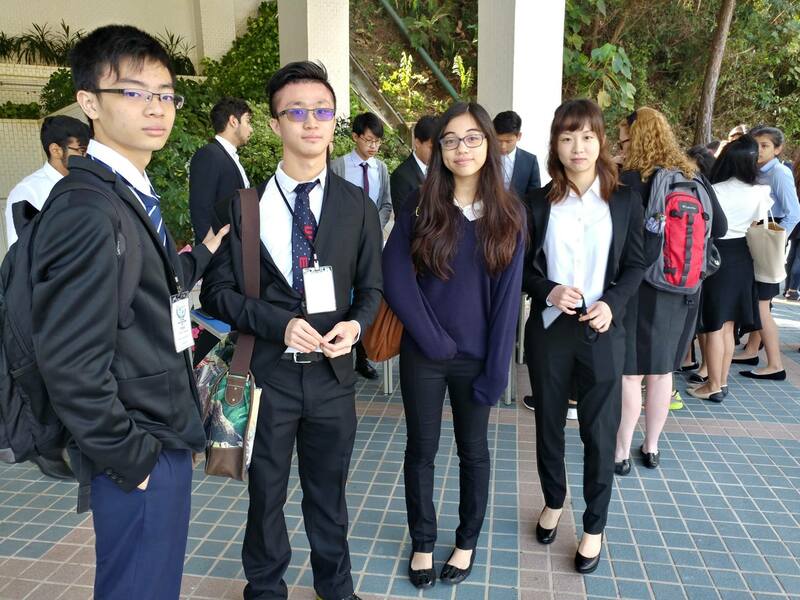 The team learns the various procedures of MUN debates and writing of positional and resolution papers. 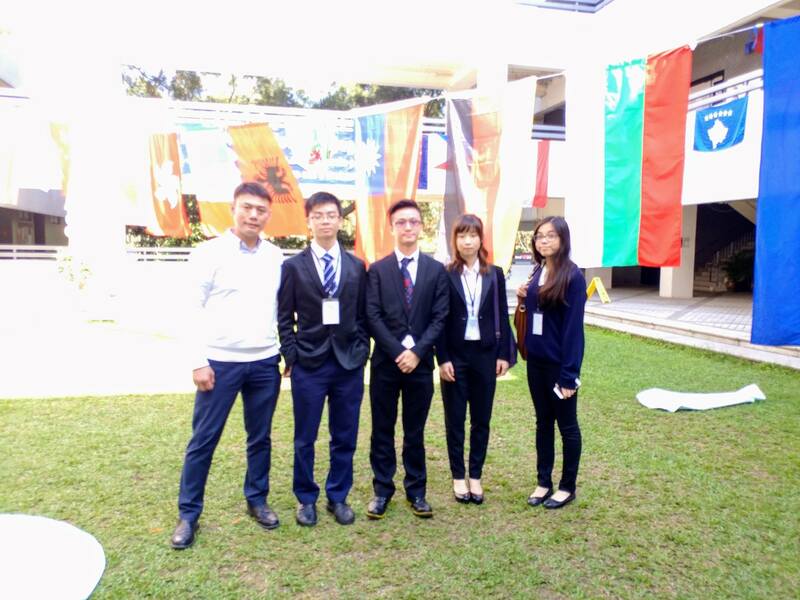 Concordia has been participating in MUN events in Hong Kong since 2009. 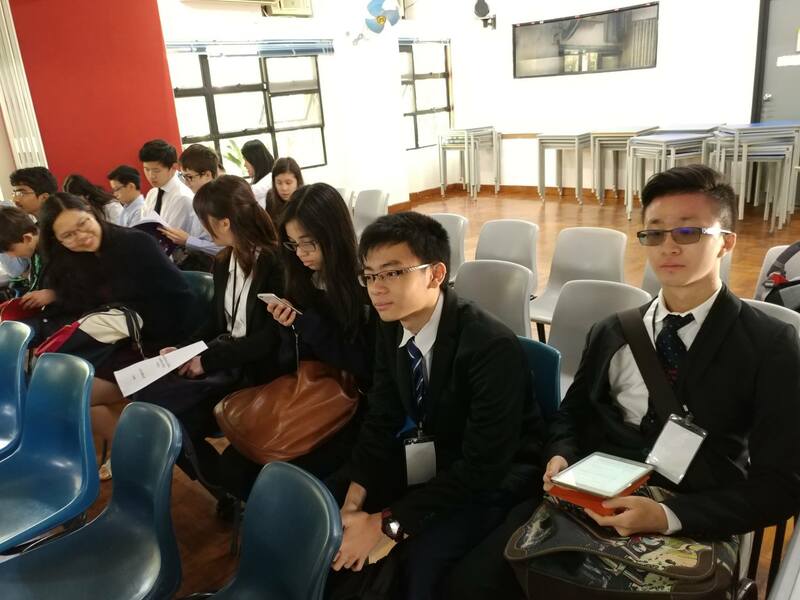 The MUN team also participated in the Southern China International Model United Nations (SCIMUN) that was organized by QSI in Shenzhen.